Lemon Cream Cheese Pie! 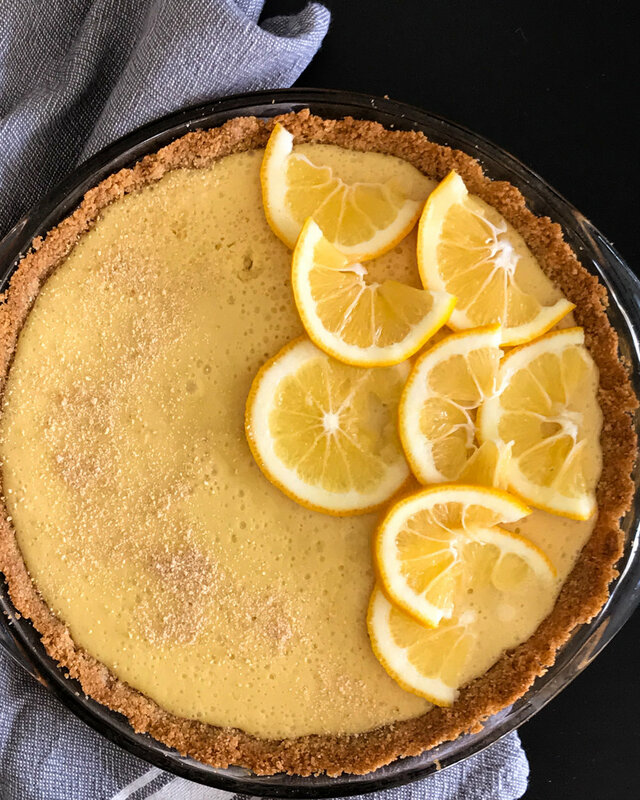 Fresh lemons and cream cheese are combined in a pie that is a little bit cheesecake and a lot a bit lemon pie. Candied Orange Peel for a sweet treat or for use in baking. It is perfect chopped and added to brownies! 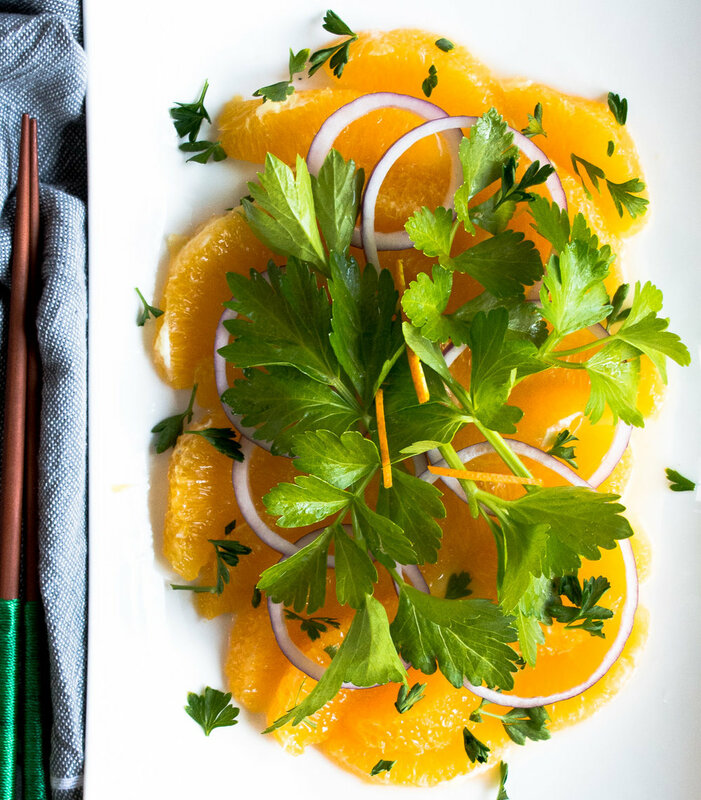 A simple garden fresh salad made by layering orange slices, red onion and young celery stalks. Finished with a drizzle of olive oil and a sprinkle of sea salt.